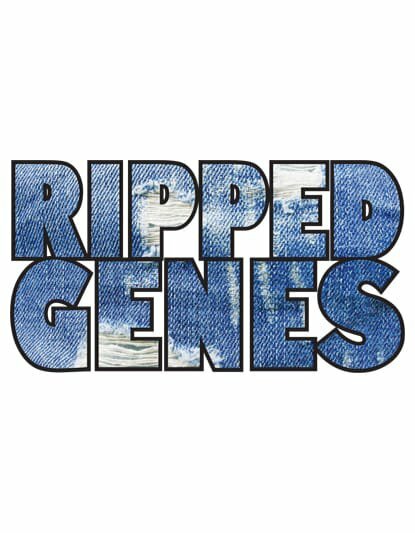 Get your tickets at Computicket for the Ripped Genes 2018 Music Concert, featuring an exciting mix of music, dance, and fashion. 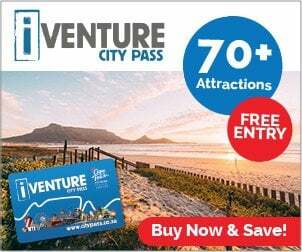 The event takes place at the Artscape Theatre on 28 November 2018. Tickets cost R150pp. Pensioners and scholars R80pp.